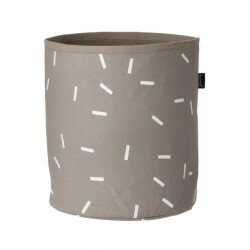 Small Stick Basket by Ferm Living. It'll be great in your kids room, your bathroom, inside of your closets, craft room or nursery! 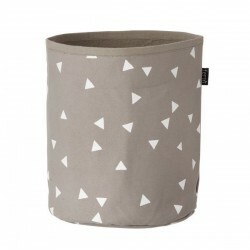 This eco-friendly fabric basket is really great to get organized & stay neat. 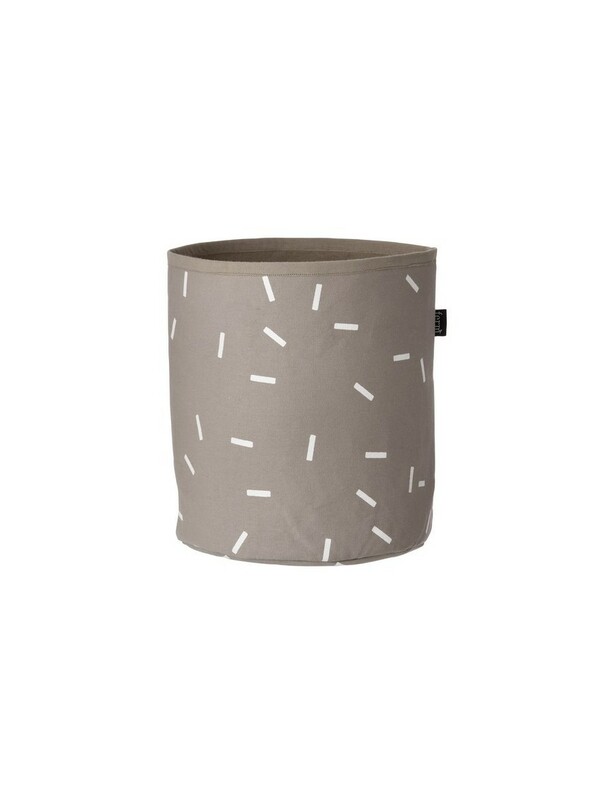 You can use fabric baskets for so many different things : Toy storage, Laundry hamper, Bathroom organizer, Nursery basket, Beddings & blankets, Crafting supplies.